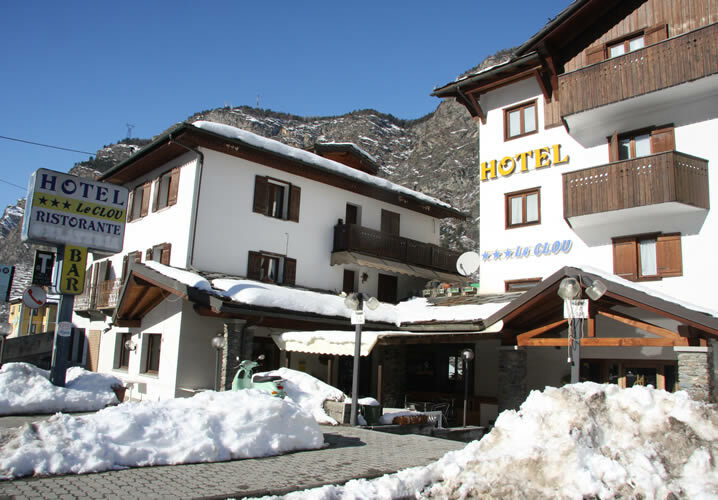 The 3* Hotel le Clou is located at the midway point between Courmayeur and Pila, enabling you to choose to ski either Courmayeur or Pila for the week.The hotel is in the small, pleasant village of Arvier where there are a few shops and bars and it is a great place to relax and enjoy the hospitality and the views of the surrounding mountains. 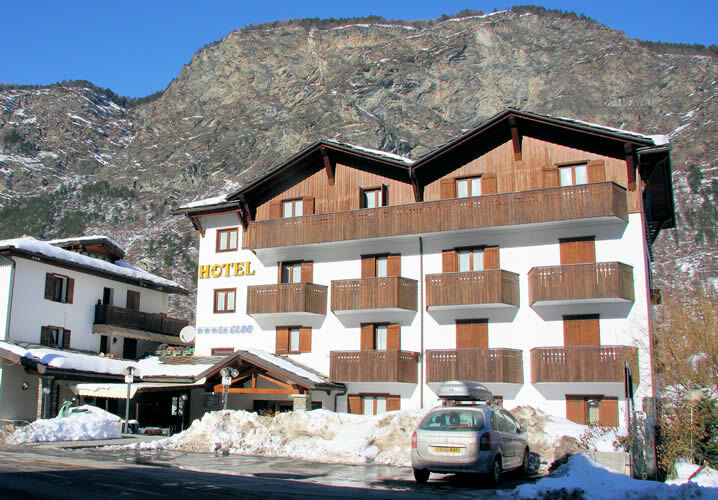 Courmayeur and Aosta are both about 20/25 minutes away by coach. 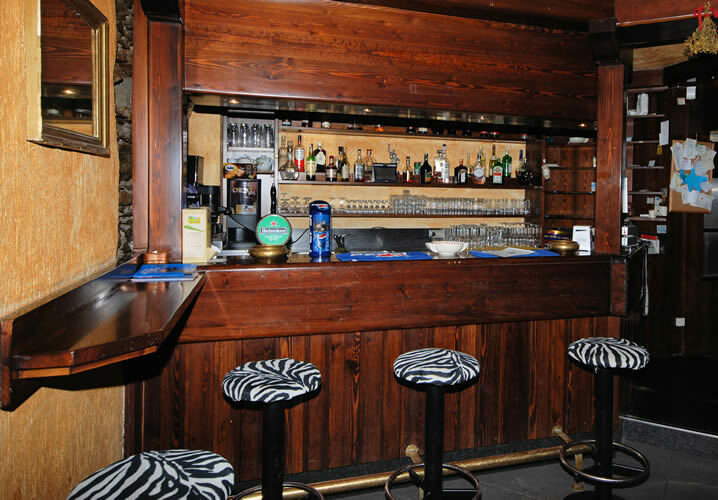 Le Clou is a cosy hotel, run by jovial hosts, and is excellent value for money. Rooms are mostly for 2 or 3 people and are attractively decorated. All have private facilities and a TV and some have balconies. There is an attractive bar on the ground floor. Downstairs is the restaurant which can also be used in the evenings for meetings, etc. We normally accommodate groups of 49 in le Clou. "We are a school who cater for students on the autistic spectrum and quite often other medical needs. The hotel was very accommodating and did over and above to assist us in ensuring our students� needs were met � they made the students feel very welcome and wanted." "The staff at the hotel were fantastic at all times. 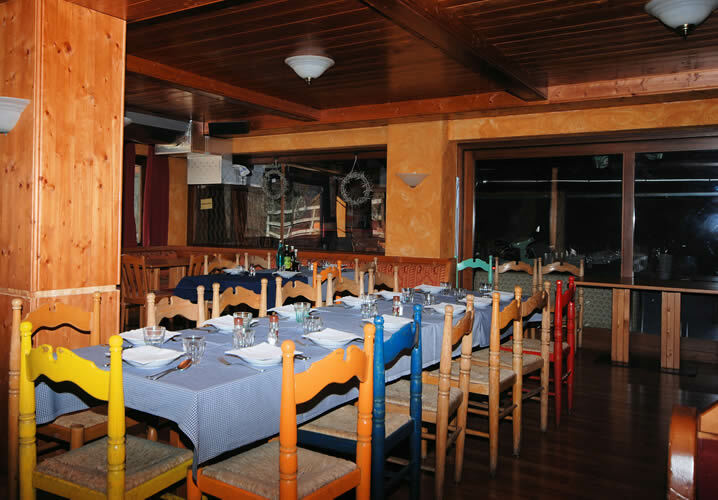 They were very flexible and meals were served to suit us."